Summary: If you and your family love the outdoor adventures, the High Peak Aeros 5.0 Family Tunnel Tent will offer you great value. It features a great design and is ideal for a small sized family. 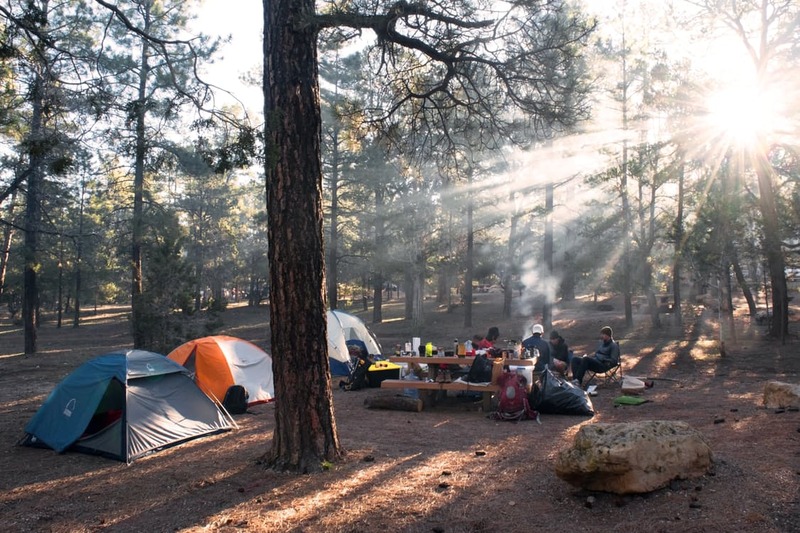 Despite the different weathers, you have no reason not to enjoy the outdoors. 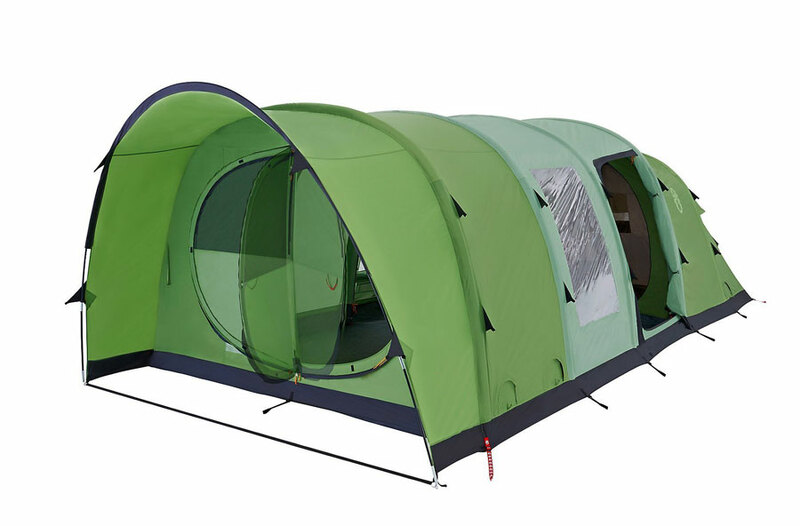 The High Peak Aeros 5.0 Family Tunnel Tent provides families with an ideal option for outdoor activities such as camping. It provides users with a home away from home ensuring that you can enjoy comfort, proper ventilation, as well as durability. Understanding its features and benefits has given insight into why individuals should look into it. 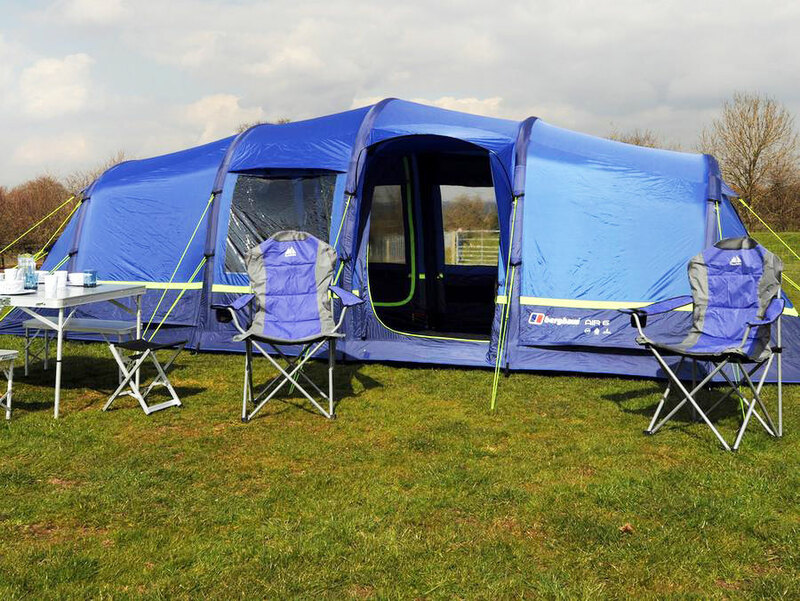 We review the popular High Peak Aeros 5.0 Family Tunnel inflatable Tent. 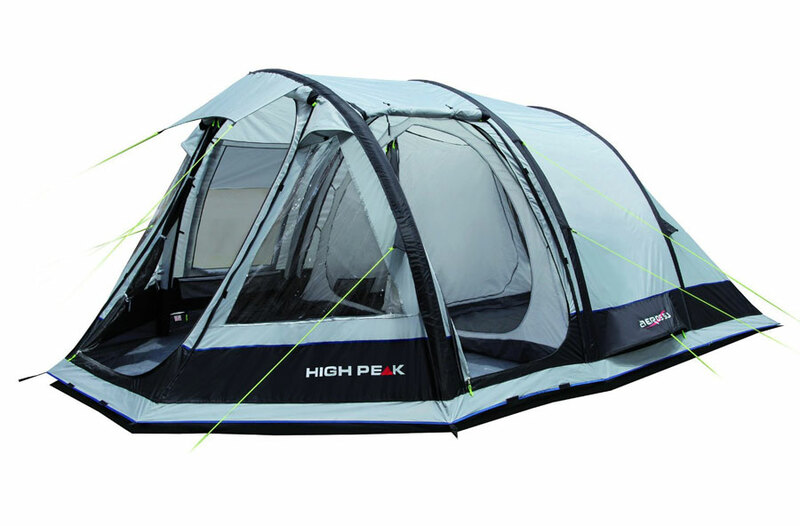 The High Peak Aeros 5.0 Family Tunnel Tent is delivering on functionality thanks to its feature combination. 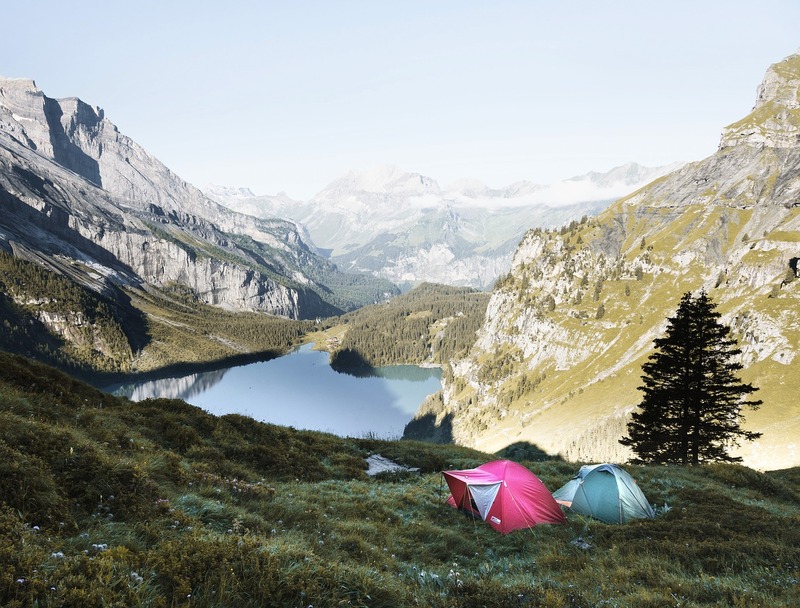 The following are the key features that are captivating the market and giving campers and outdoor lovers reason to spend the night outdoors while ensuring safety. 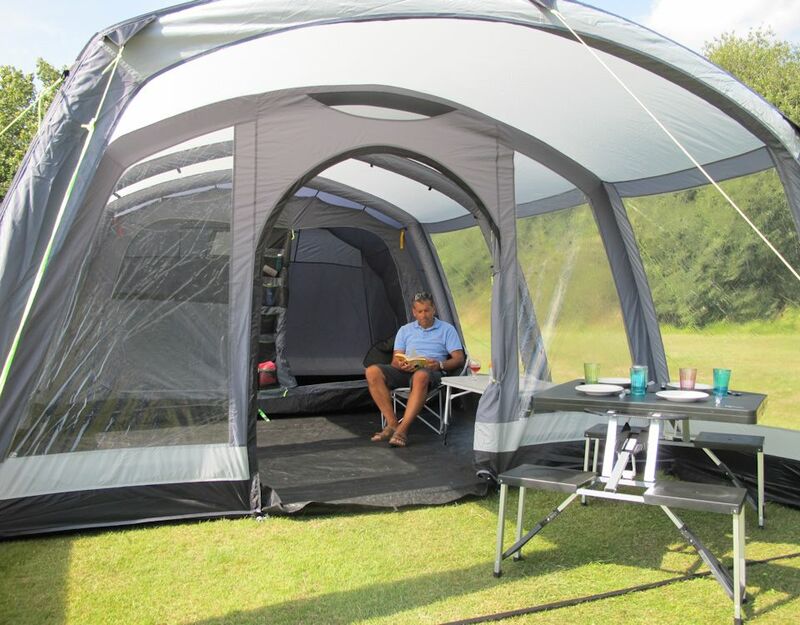 Two entrances with mesh doors and 2 panoramic PVC windows – As a family tent, this feature boosts convenience and efficiency as you can get in with ease despite being more than one. All family members can access entry over a shorter period. 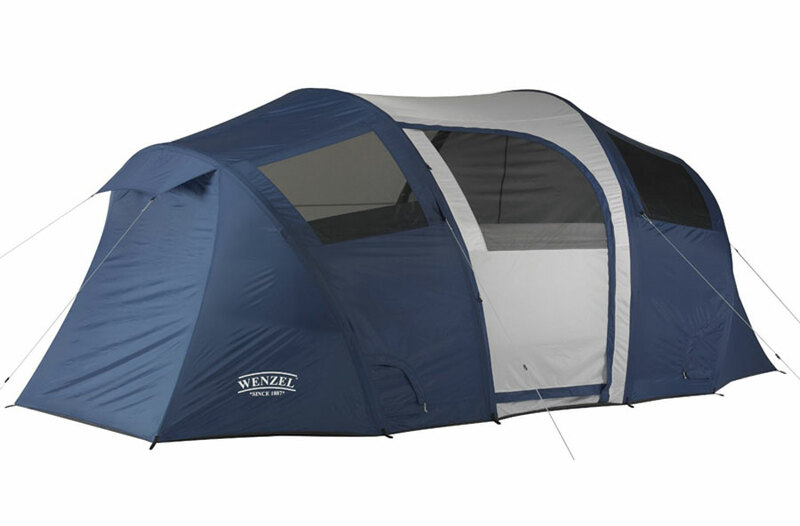 The mesh doors are also convenient to allow for easy ventilation despite several individuals occupying the tent. This is accompanied by two panoramic PVC windows, which despite allowing for proper ventilation promote privacy as they come with curtains. High quality and durable polyester fabric – The outdoors is exposed to several other environmental risks such as winds, rains, as well as insects. It is best that you invest in a durable tent. Other than the durable frame it features a quality polyester fabric. 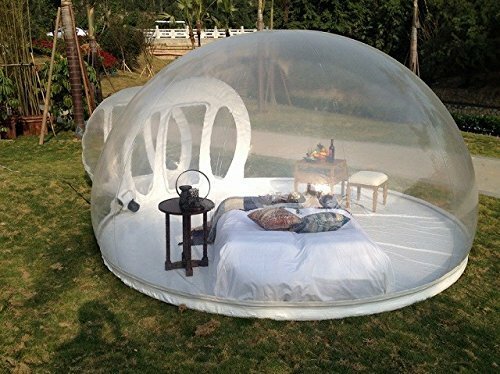 It features inflatable air poles – The tunnel tent with inflatable air tents makes it easier to erect it. It also features high quality TPU air tubes to help deliver n functionality. 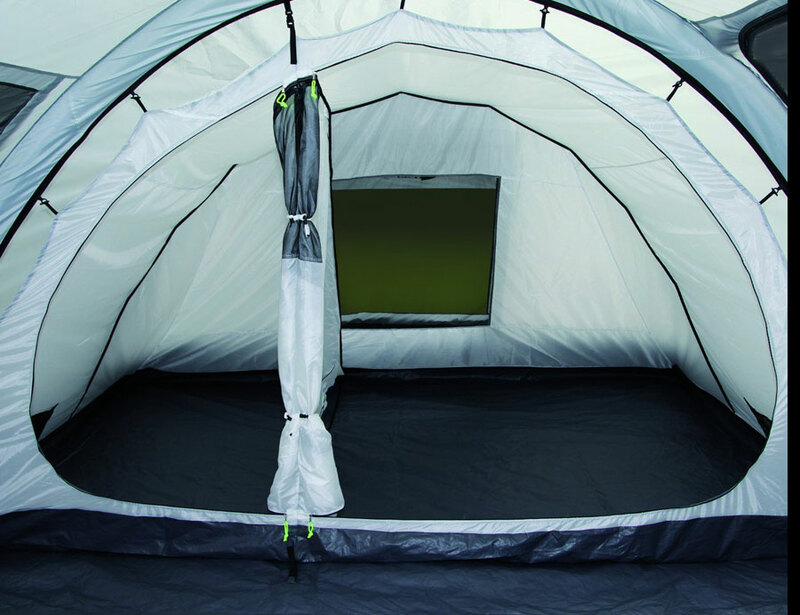 It features a waterproof coating – In an effort to ensure that, the High Peak Aeros 5.0 Family Tunnel Tent comes with a waterproof coating. You can now enjoy the outdoors when the weather is not all sunny. When the environment gets a little disagreeing, you will not have to abandon your fun moments. Erecting this tent does not require any sort of expertise. You can set it up as an individual. However, it can be slightly heavy for one individual to carry alone over a long distance. All parts are included to ease with the setup process. 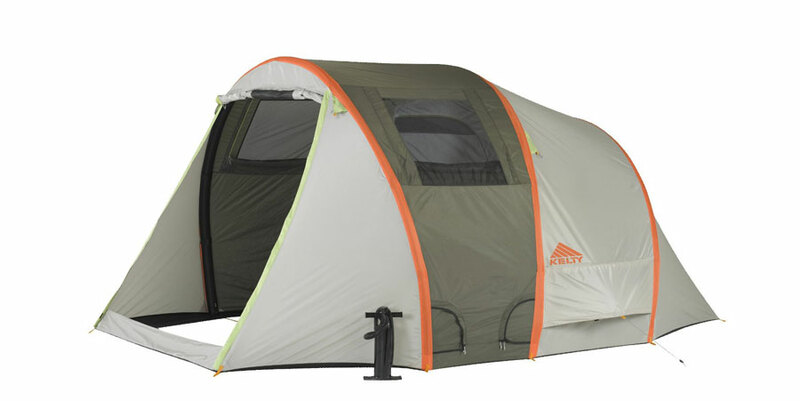 This High Peak Aeros 5.0 Family Tunnel Tent comes complete with the tent, steel poles, several pegs, 2-way pump with a pressure gauge, different end adapters, as well as ropes. These components will help you erect the tent without the need to purchase extra parts. 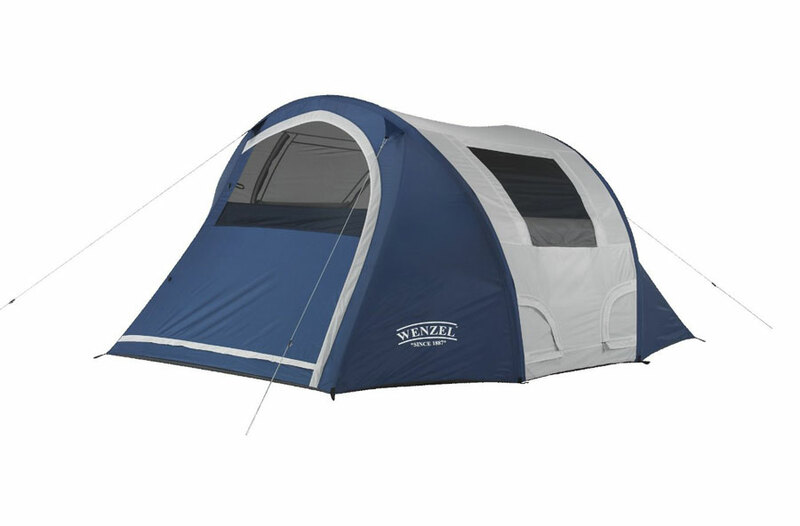 This ensures that every part falls into position and ensures the tent remain strong and firm. The rope and the pegs hold it firmly on the ground. It delivers on durability thanks to the polyester material. Though it offers a complete package, it is important to note that it is not recommended for use with larger families to prevent discomfort. 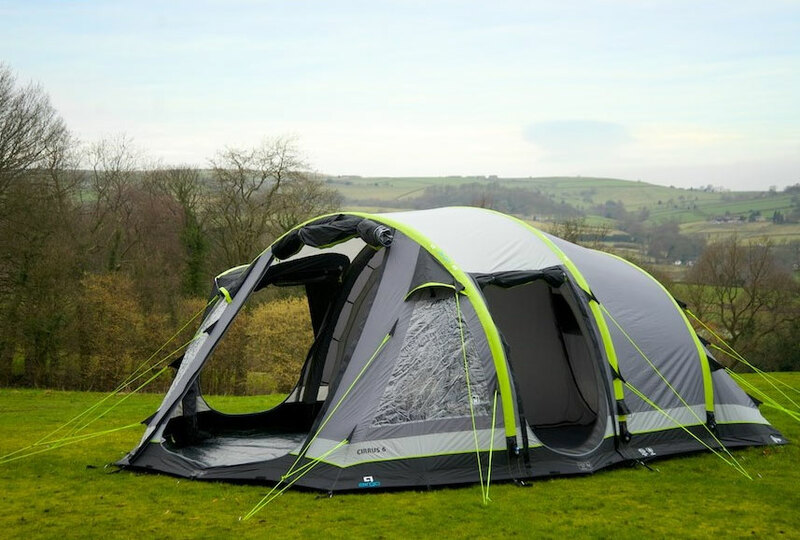 If you and your family love the outdoor adventures, the High Peak Aeros 5.0 Family Tunnel Tent will offer you great value. It features a great design and is ideal for a small sized family. 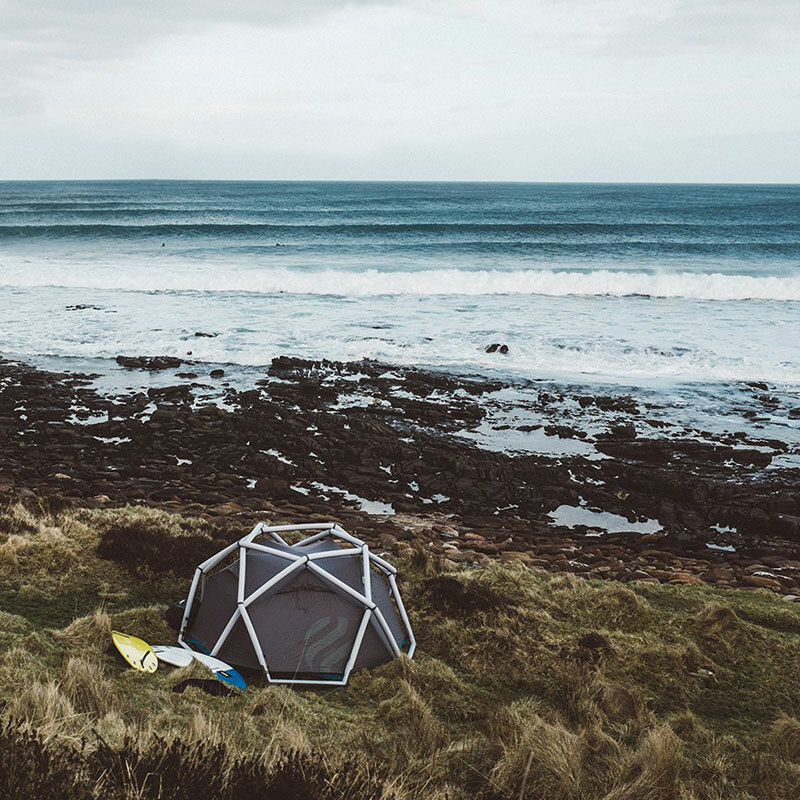 Despite the different weathers, you have no reason not to enjoy the outdoors. Its features contribute towards to ensuring that it serves you in the long-term. The positive reviews highlight on its durability, efficiency, as well as convenience. 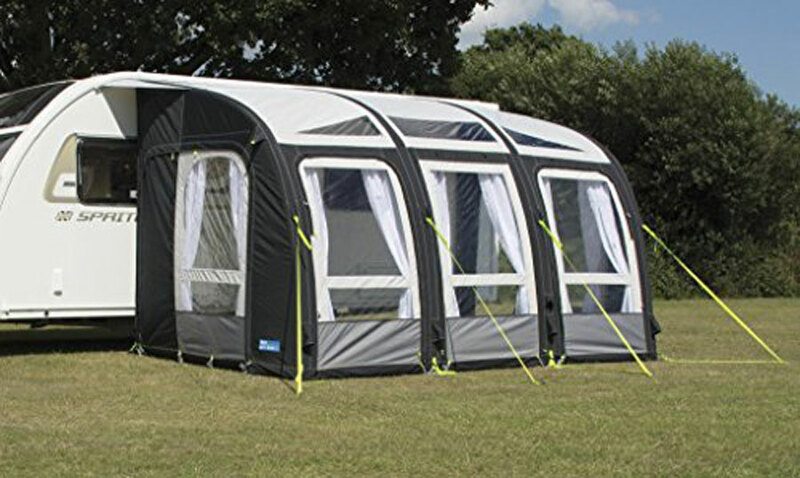 If you are looking for a tent to meet your family needs, High Peak Aeros 5.0 Family Tunnel Tent will meet your requirements while at the same time ensuring it delivers value for your money. 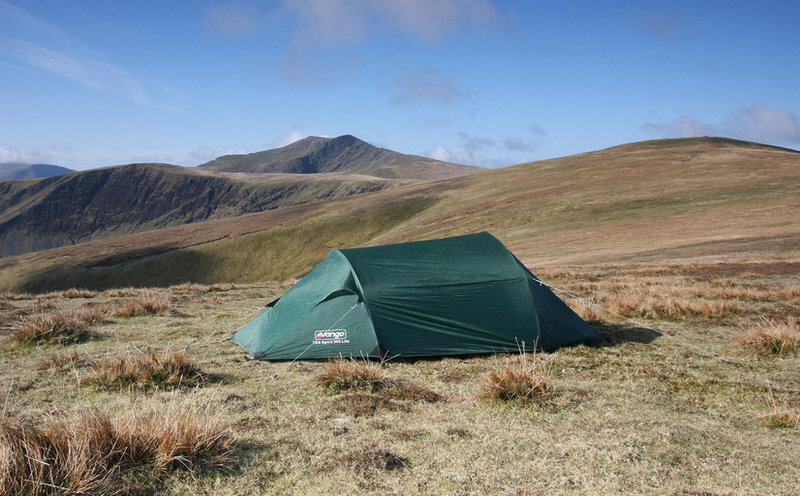 The High Peak Aeros 5.0 Family Tunnel Tent is spacious with the ability to divide it into two; it delivers on durability as well as reliance so you can enjoy the outdoors.